Is Extra Virgin Olive Oil the Best? Depends How You're Using It. Not to play coy, but the question does not have a definitive yes-or-no answer. In reality, it depends on how you plan to use the oil. Cooking? Baking? As a dressing or dip? The answer leads directly to the answer of which is best. To find out why, let’s look at the different types of olive oil (hint: there are more than two) and the benefits each type offers the discerning gourmand. The four main classifications of olive oil are not about the olives or the oil, but about the process used to extract the oil from the fruit. Beyond the four grades of olive oil, namely extra virgin, virgin, pure, and light, olive oils also come in two categories: unrefined and refined. In this instance, assuming you want to enjoy the many health benefits of olive oil, which is best does have a simple answer: unrefined. Refined olive oils are treated to remove flaws, but they also lack the color, flavor, and aroma of their unrefined brethren. Also missing are olive oil’s famous antioxidants and anti-inflammatory properties. This is the purest grade of olive oil. 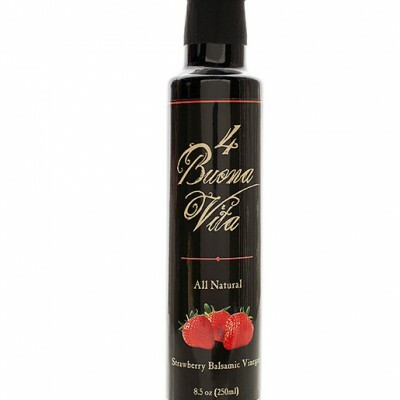 It derives during the first cold pressing and has 1 percent or less oleic acid. The production method for extra virgin olive oil helps it retain the olive flavor and aroma, as well as a higher level of the fruit’s naturally-occurring polyphenol antioxidants and vitamin E. Extra virgin olive oil has the lowest smoke point of all olive oil grades. 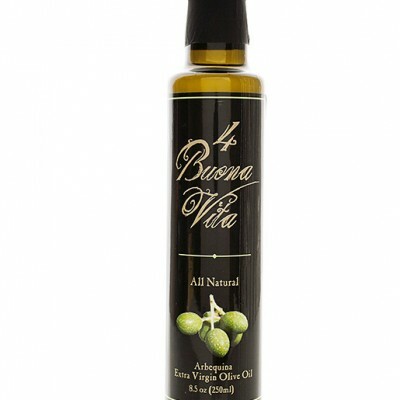 Next in the purity line is virgin olive oil, formed during the second pressing of olive and pit. 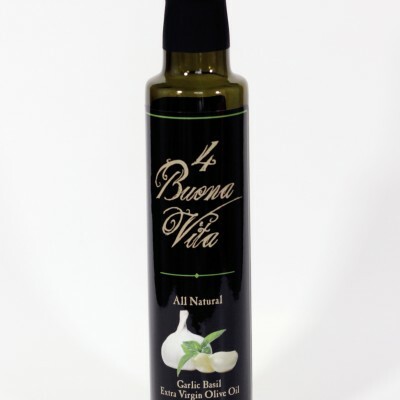 Compared to extra virgin olive oil, its flavor and aroma are lighter, and it has a slightly higher oleic acid percentage. 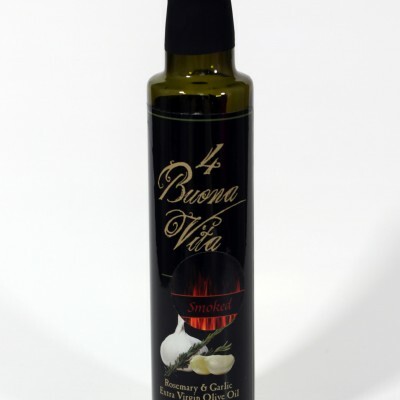 It is also unrefined, so it keeps its nutritional benefits, although production standards for virgin olive oil are less rigid than the standards for extra virgin olive oil. 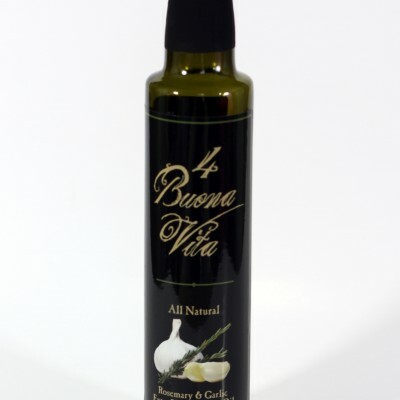 Pure olive oil, usually labeled simply “olive oil,” is typically a blend of refined olive oil and virgin olive oil, resulting in reduced flavor and health benefits. It also has a higher oleic acid percentage, averaging between 3 and 4 percent. 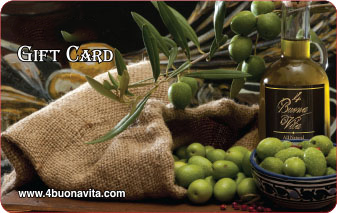 This name does not refer to caloric content but rather to taste, meaning it is light on olive flavor. As refined oil, it loses most of olive oil’s health benefits during production. Light olive oil has the highest smoke point of the four grades. 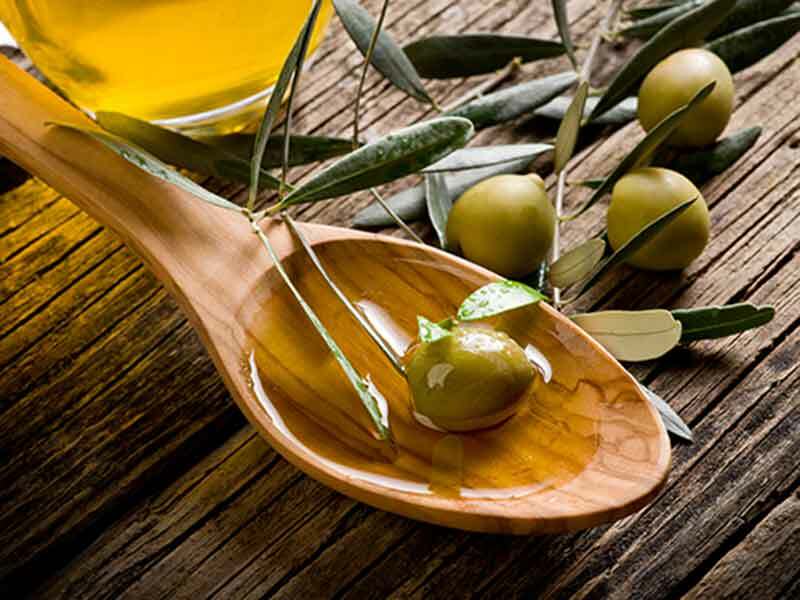 Most experts consider olive oil a healthy alternative to other plant-based oils such as saffron and corn, and especially to oils derived from animal fat. 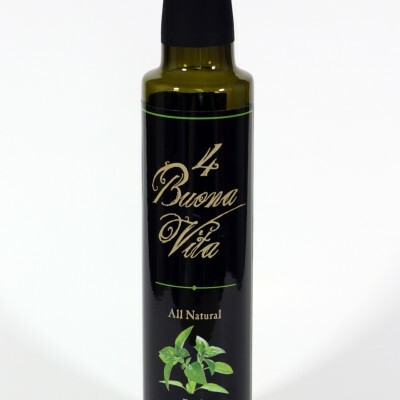 This is due to the breakdown of the types of fat, as well as olive oil’s antioxidants and vitamins. No matter which grade you choose, the fat content is the same: approximately 14 grams per tablespoon. Of these 14 grams of fat, only 1.9 of them are saturated, with 10.3 grams monounsaturated and 1.2 grams polyunsaturated fat. Additionally, since it is a plant-based oil, it is free of cholesterol. The higher grades have higher levels of vitamins A, E, and K, chlorophyll, magnesium, potassium, and antioxidants. 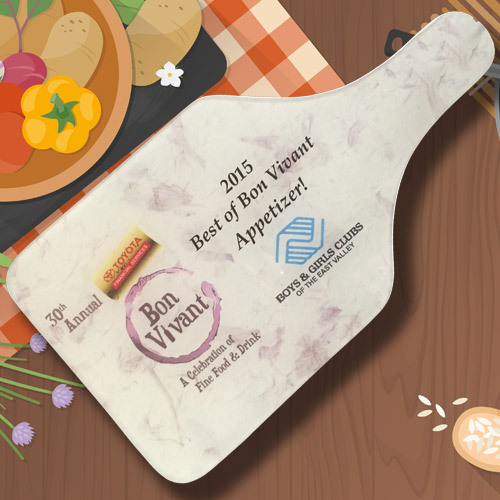 When is Extra Virgin Olive Oil Best? With its high smoke point, extra virgin olive oil may not be the best choice for cooking with high heat, or baking. It also has a stronger olive flavor, making it less than ideal for most baked items. 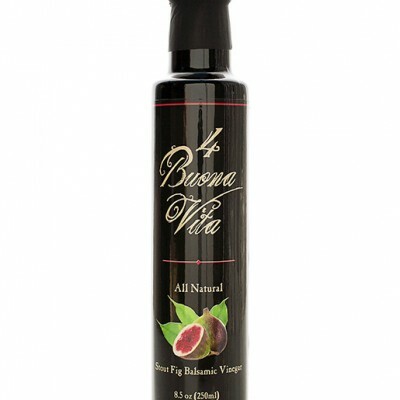 That same flavor, though, makes it the best choice for dressings, dips, and sautéed foods. When is Pure Olive Oil Best? Pure olive oil has a lower smoke point than extra virgin or virgin, so it makes a better choice for cooking with high heat. However, its flavor may be too strong for some baked goods (although it is wonderful for breads). The best olive oil to use for baked desserts is probably light olive oil. Although refined, it is still healthier than other oils, thanks to its low levels of saturated and polyunsaturated fats. All grades of olive oil offer users greater health benefits than other oils, even when compared to other plant-based varieties. The higher the grade, the more flavorful the oil, so which oil is best depends entirely on what you are cooking tonight. To see our full list of extra virgin olive oils and other healthy ingredients, visit our Naturally Organic Olive Oils, Vinegars & Herbs Shop Page.